Help you create beautiful wedding videos with advanced editing tools. If you are getting married or if you want to record your special moments with a loved one then you should certainly consider the quality of the camera that you are purchasing. It is true what they say, that money doesn't always determine quality and this can make it even more difficult to find the right camera for your needs. On top of this, you also need to think about the features, size and autofocus as well. This interactive and well designed model from Canon can serve needs of couples who look forward to unforgettable fantastic wedding videos. 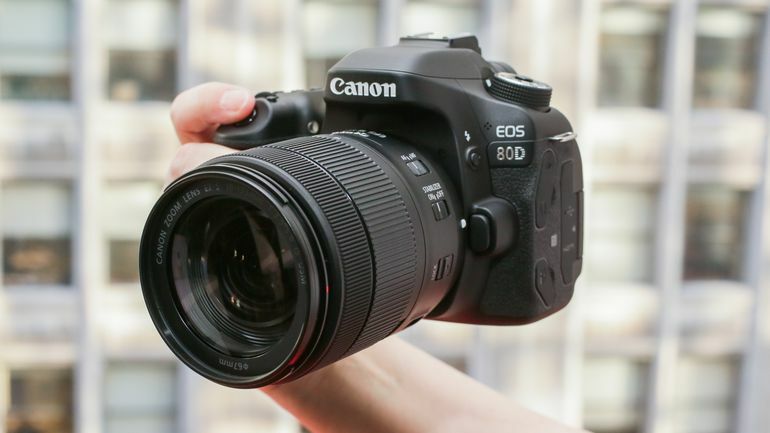 Its faster processor serves with improvement over focus points and 100% viewfinder will assist you with stunning results. This is a must-have if you don't want to hire a professional for the job and it is also ideal if you want a family member to capture every moment of your event. 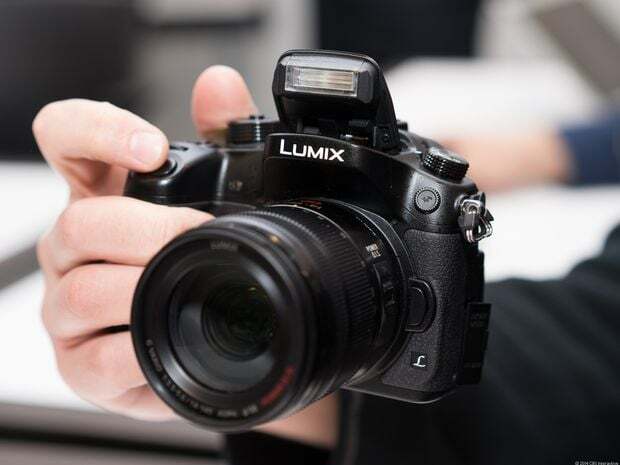 Take a look at this camera for yourself; even though it is at the higher end of the price spectrum, the quality you get is far beyond that of professional equipment. 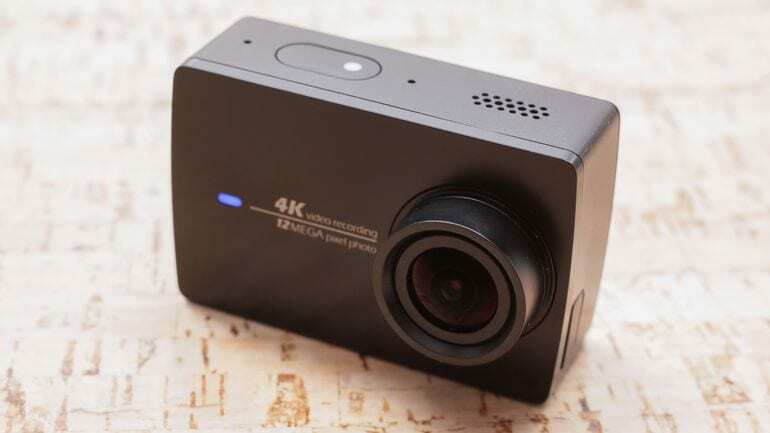 This camera can record in 4K quality and it is bound to grab the attention of your guests. That's not all this camera has to offer however, because it really does deliver when it comes to settings and features as well. You can zoom in and out with ease and this camera is ideal for capturing the first dance, so why not take a look for yourself to see what this camera has to offer. What better way to capture a wedding video than to take it all from your own perspective? This camera is ideal if you want to capture the special day the way that it was meant to be and it really is something special. Here is an amazing 4K budget friendly camera unit for wedding. Attach the camera to your hat, your jacket, belt or even put it with the groom, anything is possible and this is ideal if you want to put together a wedding video that everyone can have a part in. Professionals rate it microphone placed as one of the best quality because it helps in rich audio signal recording. Also, your image will not become shaky even if you are recording at tough locations. It also gives you Wi-Fi as well. This basically means that when you record the footage, it goes directly to your home computer so you don't need to worry about finding the time to upload or edit. If you wanted, you could get someone to edit the footage if and when it comes in and this means that the bride and the groom can have the video as soon as it is ready and that could be within a matter of days. So there you have it, the top video cameras that are suitable for weddings. Why not take a look for yourself today and capture those special moments like never before. 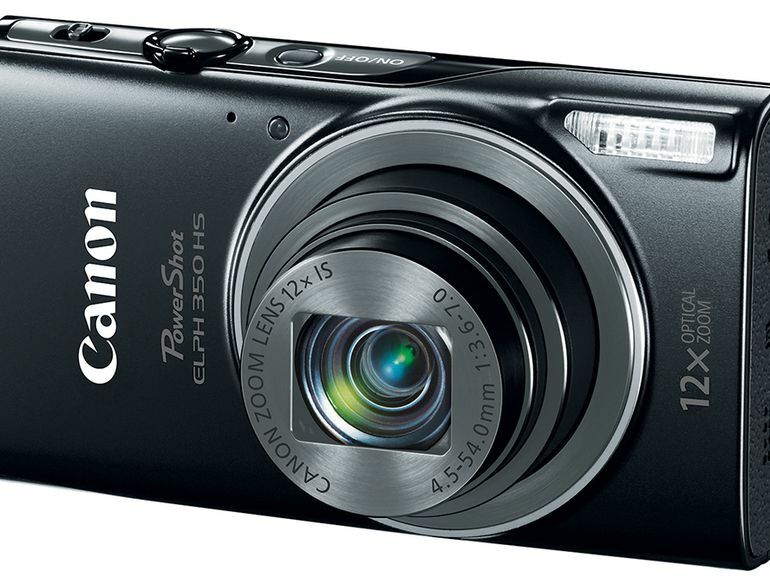 All of these cameras shoot in outstanding quality and they really are some of the best around. Most of them are very affordable as well so you won't need to break the bank to get one of your very own.